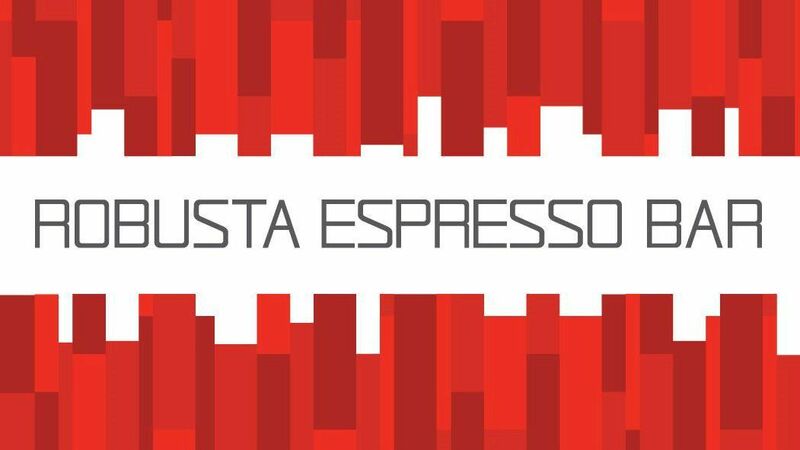 Robusta Espresso Bar was founded in 2011. Our love for the espresso blend began when we first tried it ourselves and discovered its rich earthy flavor. This led to an innovation that was stronger than anything we had ever tasted- a variety of Robustas and Arabicas from South America, India, and Africa combined to form a premium Italian blend. It was a penetrating aroma with a strong, clean taste.